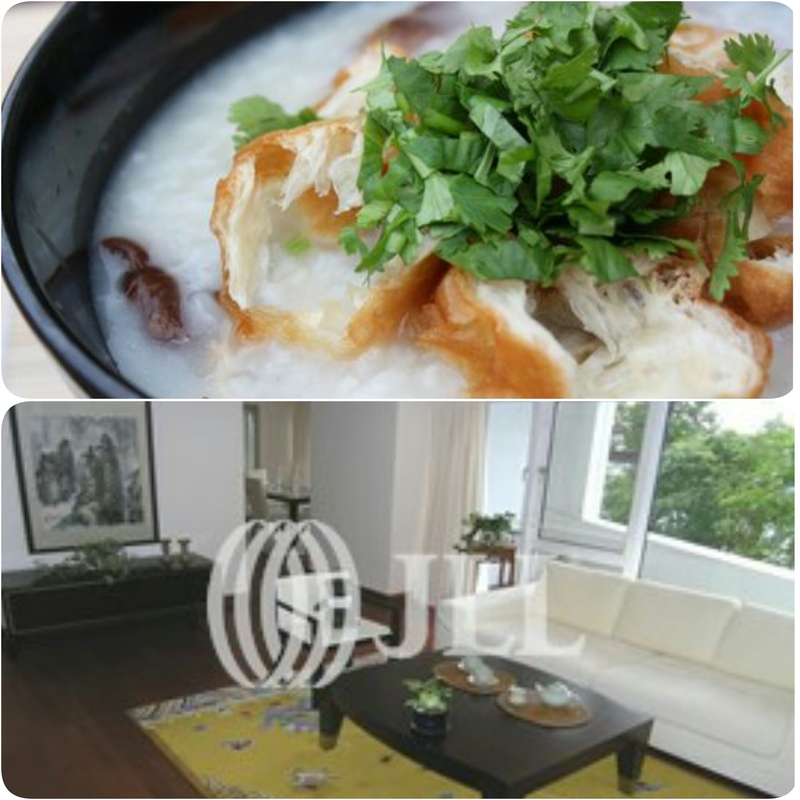 Congee and Hong Kong Property – any similarities? The fact that she loved congee made me smile from ear to ear and I knew we would be good friends for life because I love 粥 (juk)! I do have a lot of newcomers moving to Hong Kong who could never envisage eating this for lunch or dinner never mind breakfast! In the food sense, the congee is a bit like the olive or the blue cheese. You don’t always love it on the first try, but there’s something about it that is oh-so-more-ish and makes you want to try it again and again until inevitably you succumb to the taste! No matter how much I and the team try and prepare new Hong Kong residents for the property market it is always a shock. The apartments and houses are smaller and they are always more expensive, this is the reality of the Hong Kong market but it is very hard to actually believe until you see the evidence with your own eyes. That’s why seeing a good handful of apartment or houses can help you understand the market, and not feel quite as bad when you don’t get that ‘this is the one’ (must be said dramatically and with conviction) feeling when you walk in. Instead you are able to make an informed decision on what a good Hong Kong apartment is all about. It can be hard to know which of the local restaurants serve good congee – you certainly can’t tell just by looking at them (we definitely don’t have congee super powers!). 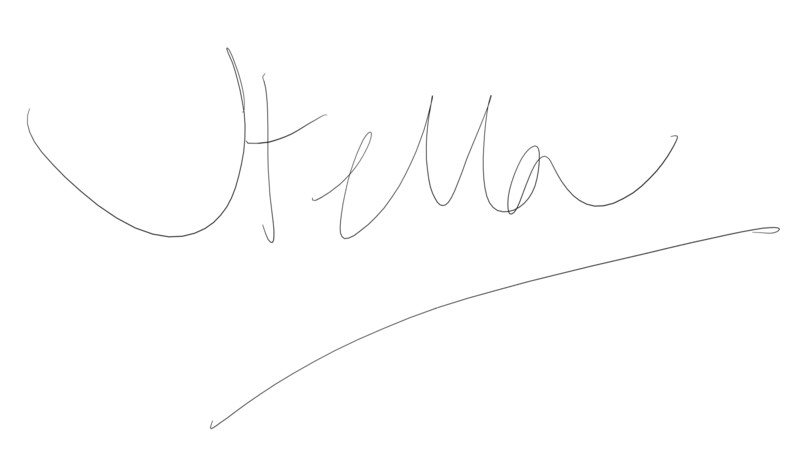 Sometimes it is a little bit of trial and error but the best thing to do is ask someone in the know. My team all have their favourites. It’s the same with apartments and houses. You need to be working closely with an agent who not only knows the local market well, but who also has good relationships with our local landlords. Landlords ultimately have what we want! You thought congee was going to be slimy and tasteless didn’t you? Well it isn’t! It’s packed full of taste and here’s the key point: It isn’t meant to be a Chinese version of porridge! It’s unique so embrace those differences! You thought you were going to end up living in a dark small overpriced apartment – but it won’t be as bad as all that! Yes it is probably smaller, and more than you paid in your home country but you’ll end up loving all the extras you didn’t have before – an amazing skyline view, the extra property facilities and the excitement of Hong Kong living. Sang Kee Congee 生記粥品專家 – G/F, 7-9 Burd St., Sheung Wan ****Pulled pork congee is a must try! Fuk Kee Congee 富記粥品 – 104-106 Fa Yuen Street, Mong Kok ****It’s worth venturing to the dark side for this, I promise!